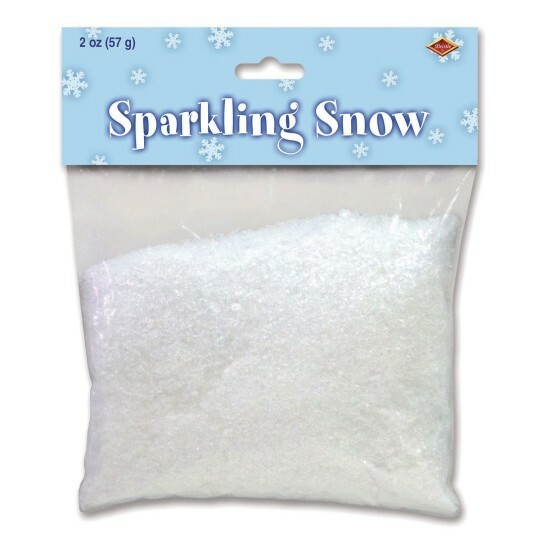 Create a winter wonderland in a snap with a 2-oz. 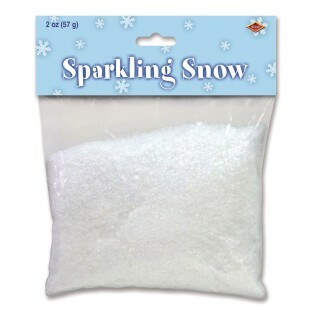 pack of sparkling snow. Non-flammable.